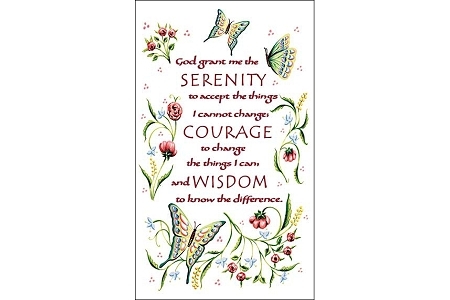 Add a special touch to every project you make. 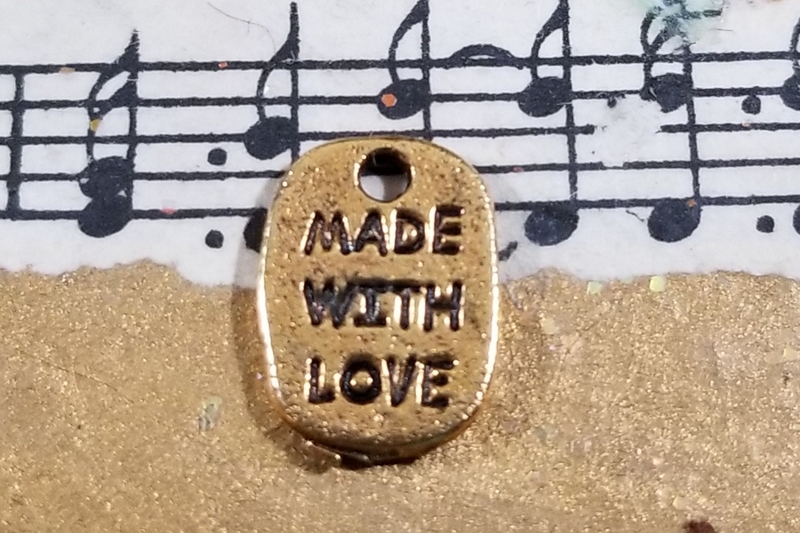 this tiny charm will mark your projects with the perfect finishing touch - ever so special because it was made with love from you. 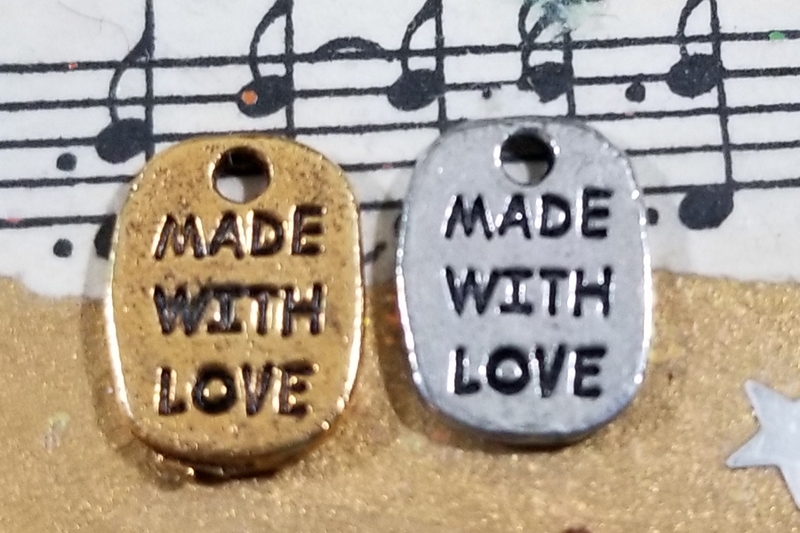 Available in golden or silvery metal, you'll want some of each so you can add one to every item you create! 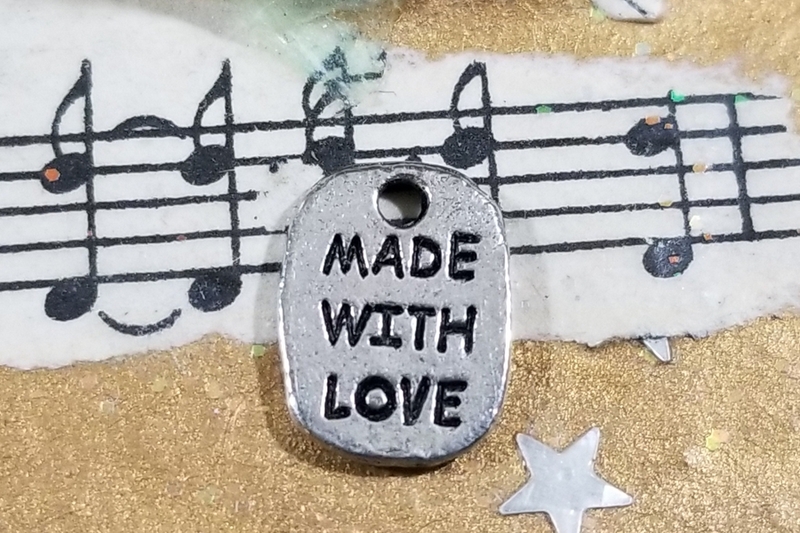 The charm measures 7/16 inch long by 5/16 inch wide with a hanging hole on the tip.